A forward’s plight in the Premier League is immense. Regardless of success elsewhere, a new arrival to the English League is always subjected to a litmus test, impending failure. 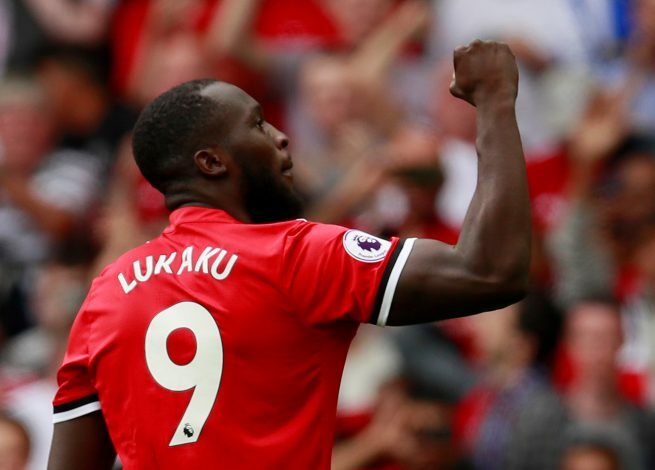 However, in the case of Romelu Lukaku, who has shone in England, this scrutiny has continued, with pundits and supporters alike proving hesitant to predict his success. However, who better than a fellow successful striker to back a player up? 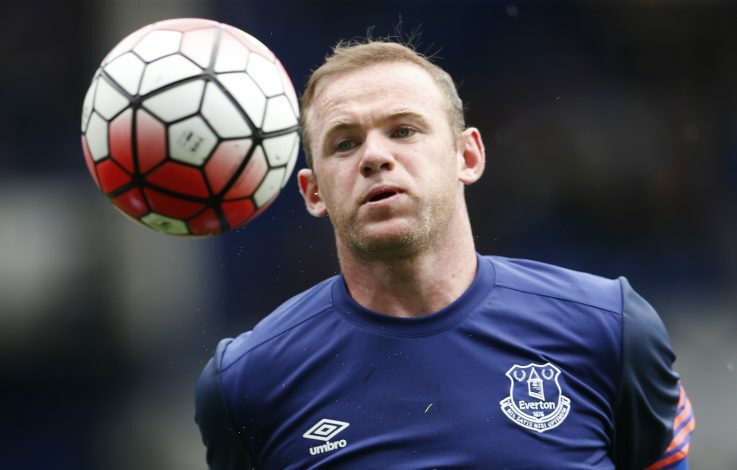 Ex-Manchester United forward Wayne Rooney, in an interview with talkSPORT, hailed the new arrival to be perfect for the side. The Belgian striker has already found the net thrice in his three league appearances for the Red Devils so far. Moreover, he was the club’s sole scorer during their 2-1 defeat to Real Madrid in the UEFA Super Cup. Rooney, who was United’s captain prior to his departure, is also the side’s all-time top goal-scorer, having found the back of the net 253 times during his long and illustrious stay. As of such, his opinion carries great weight. Moreover, the 24-year-old is clearly hungry to perform and silence his critics. During his stint at Everton, he became the Merseyside club’s top goal-scorer, and continues to remain one of the few Premier League strikers who maintain consistent goal-scoring prowess. Even though the season is in its wee beginnings, the big money man’s impact is clear, and it appears that United will earn back all of the £90 million they paid for him, and then some. Having already scored a hat-trick for his country during their international clash, which culminated in a 9-0 thumping of Gibraltar, he will be eager to return to Old Trafford and get going.